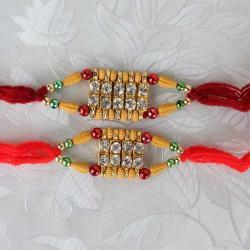 Product Consist: Combo of Two Finest Beads Rakhi. 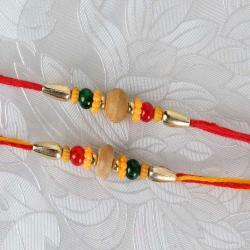 Show your love and care for your beloved brothers on this auspicious occasion of Raksha Bandhan. 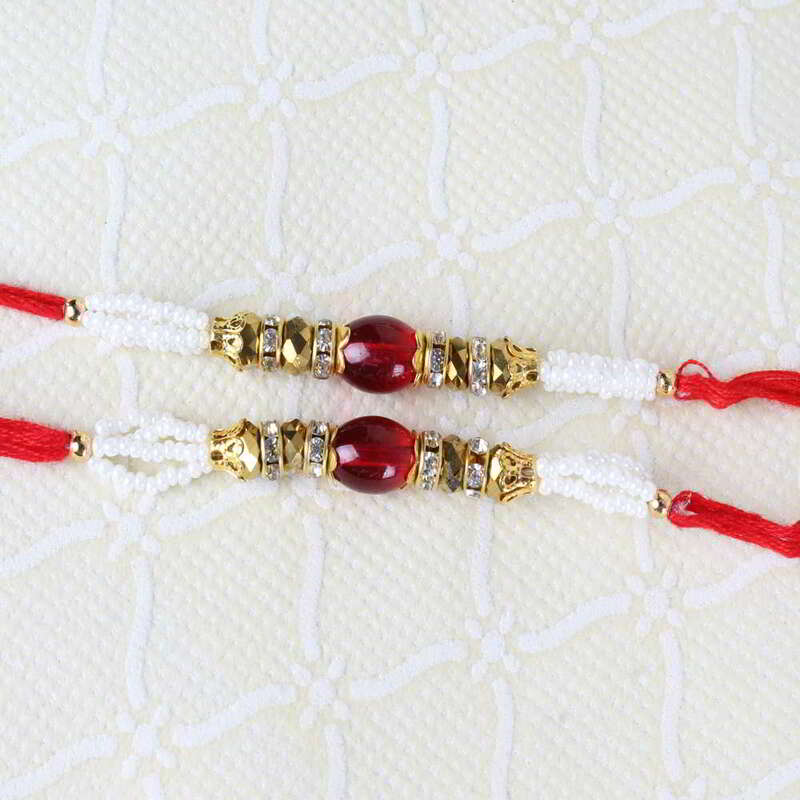 The most special pure bond in the world is between a brother and sister, so make this Raksha Bandhan more special by sending this amazing rakhi threads. 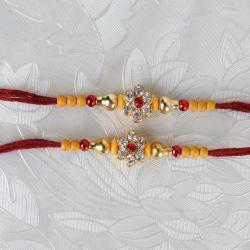 This year Rakhi gifting through Giftacrossindia.com will be a wonderful way to touch your brother’s heart and will wish him on behalf of you Happy Raksha Bandhan on this occasion. Order online and make your memorable and enjoyable experience with us. 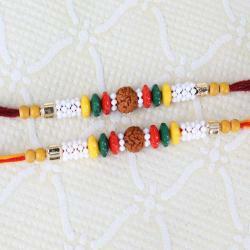 Product Includes: Combo of Two Finest Beads Rakhi.